The Primary Treehouse: Hooo-Ray for the 100th day! 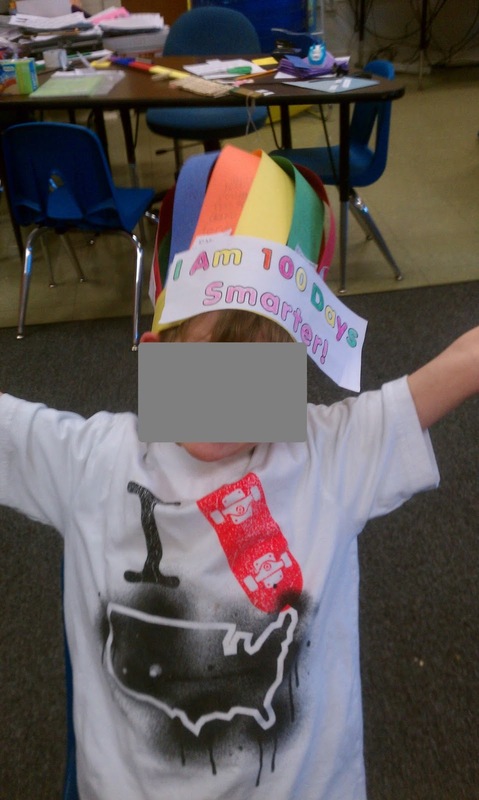 When is your 100th day of school? With all of our snow days, I don't know if ours will ever get here! 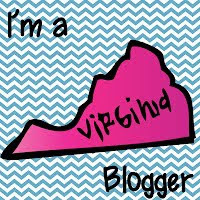 Right now it looks like it will be late February, but I am already planning. This is one of my favorite days in first grade! Each year I try to find new activities for the 100th day of school. 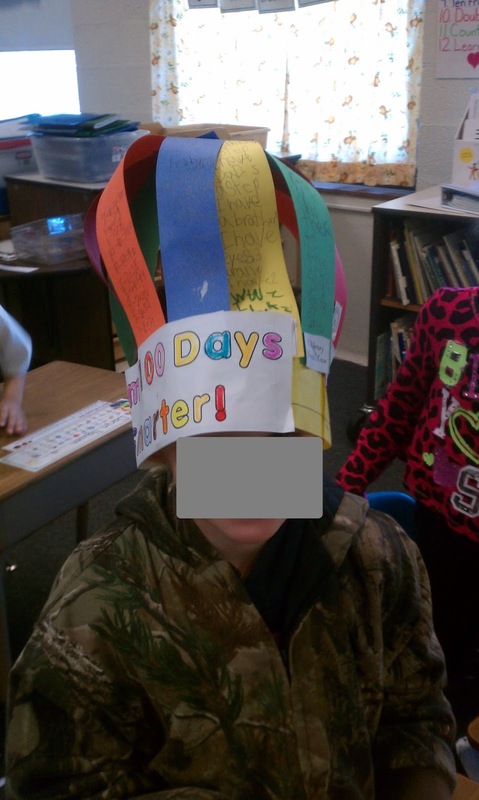 Last year we made these adorable 100th day crowns. 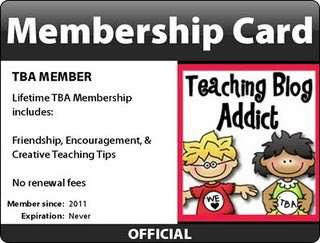 It is so much fun for them to see how much they have learned. 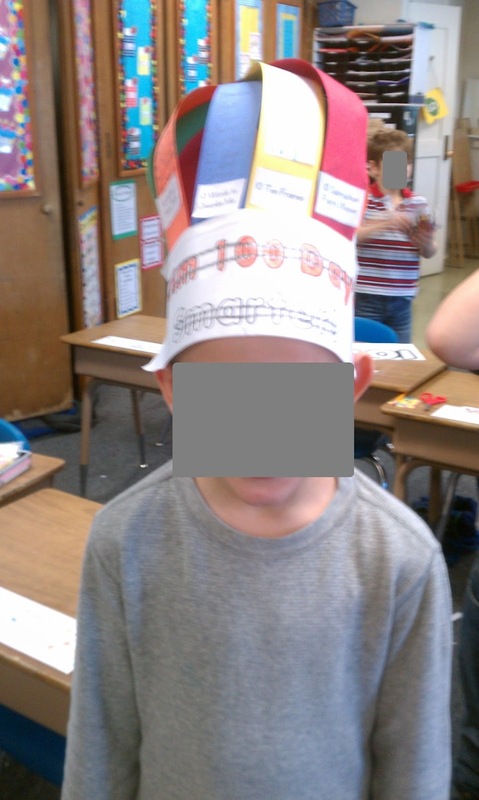 You can pick up my freebie for these crowns at my TPT store and read more about it on my blog post from last year. 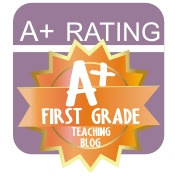 This year, I am hoping to try out the 100th day Superhero capes. I can't wait. The look so cute! Have you seen them? I will post pictures of ours when they are finished. 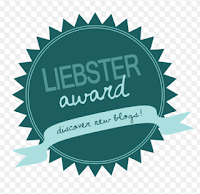 I am always on the lookout for new ideas so this is the subject of my new freebie linky. 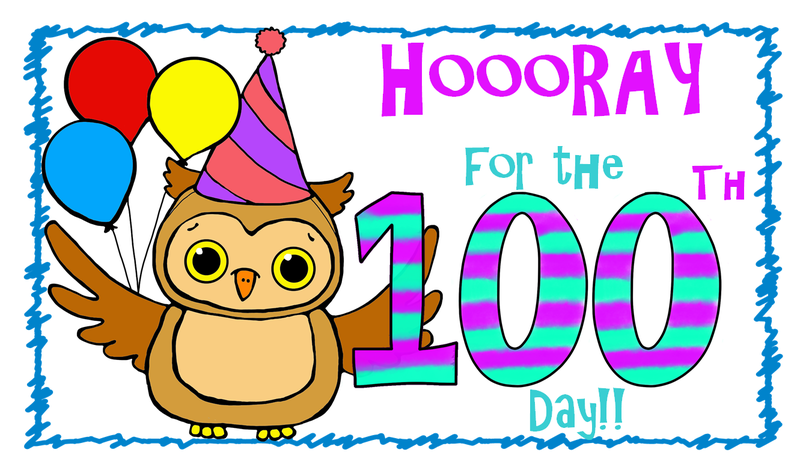 If you have a 100th day blog post or freebie, be sure to link it up in my new linky below! Just click on the picture. Maybe you will find lots of great ideas too! !